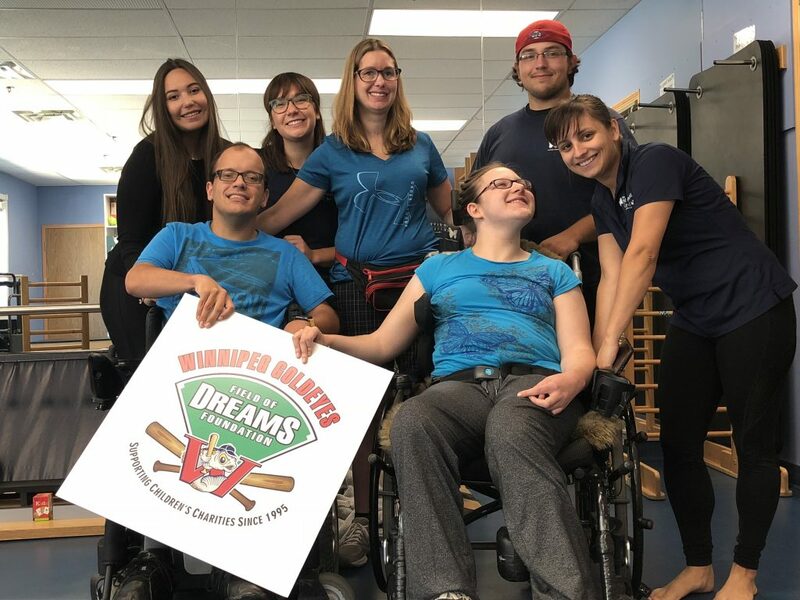 We thank the Winnipeg Goldeyes Baseball Club Field of Dreams Foundation for their continued support of our centre, Manitoban families and Conductive Education rehabilitation. This year, we were granted $6,500 towards subsidizing Conductive Education fees for our Winnipeg Goldeyes Intensive Camps for Kids! 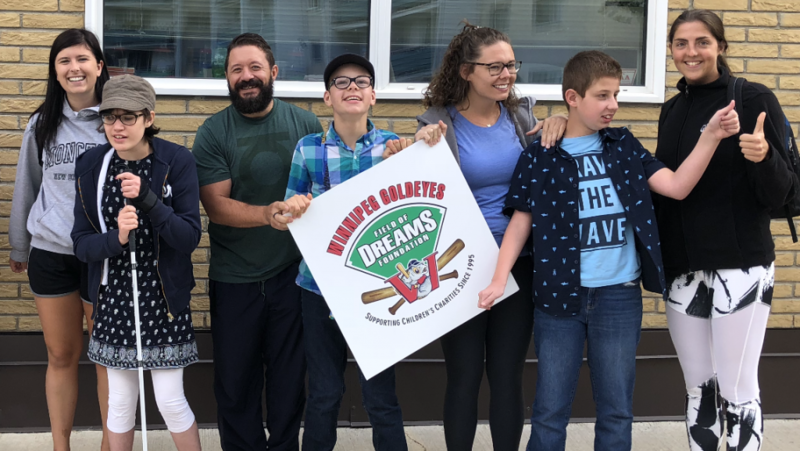 To learn more about the Field of Dreams Foundation, click here!